One of the most important aspects of forming a real estate fund is to set the terms of the investment. When properly structured, real estate fund offering documents contain terms that adequately protect the fund sponsor and are attractive to investors. 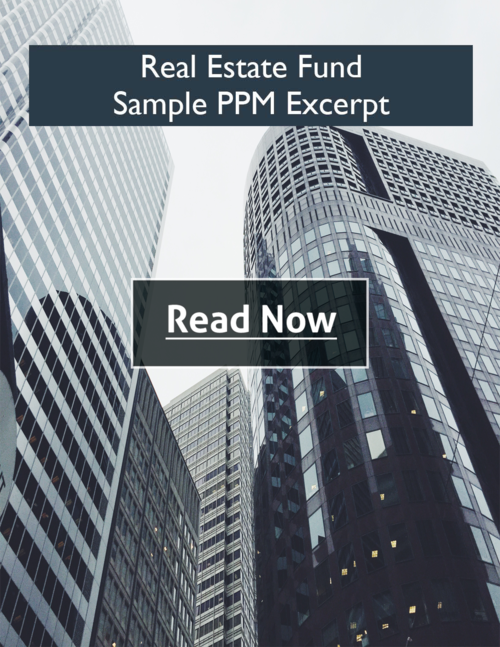 Real estate fund terms are driven by the fund’s strategy, the market trends within the fund’s specific asset class and the particular needs and objectives of the fund. 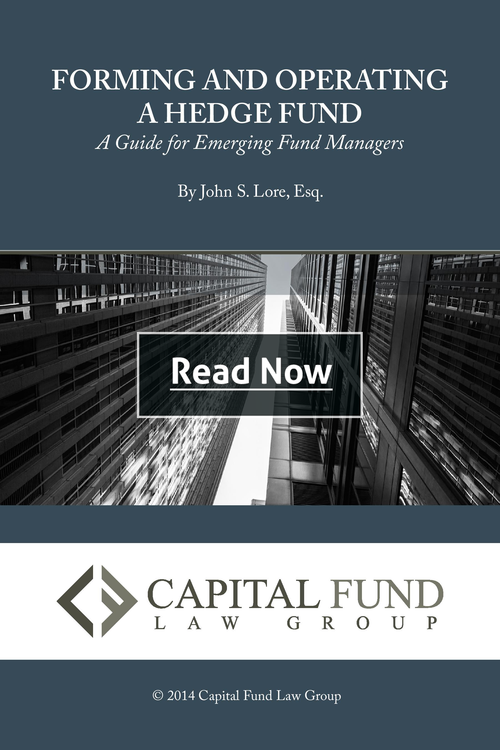 It is crucial that the investment fund legal counsel have an in-depth understanding of current investment market trends and how those trends affect the strategy the fund will employ. Successful investment funds rely heavily on the intellect and expertise of key individuals, the loss of which can prove ruinous to hedge funds of all sizes. In November 2014, one of Europe’s largest money managers, BlueBay, had to close a $1.4 billion fund because of the departure of a single key fund manager. A Private Placement Memorandum (“PPM”), also known as a private offering document and confidential offering memorandum, is a securities disclosure document used in a private offering of securities by a company or investment fund. 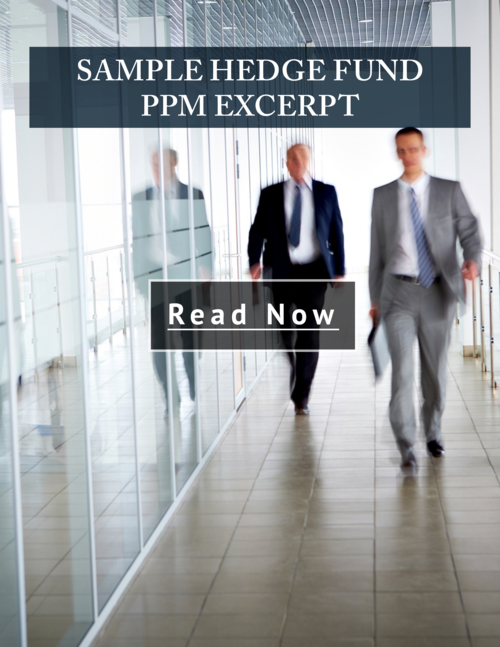 From an investor’s point of view, the purpose of a PPM is to obtain needed information about the security and the company, both good and bad, to allow investors to make an informed decision about whether to purchase the security. From the company’s perspective, the purpose of a PPM is to provide the necessary disclosures about the company and its securities to protect the company against claims of misstatements or omissions. 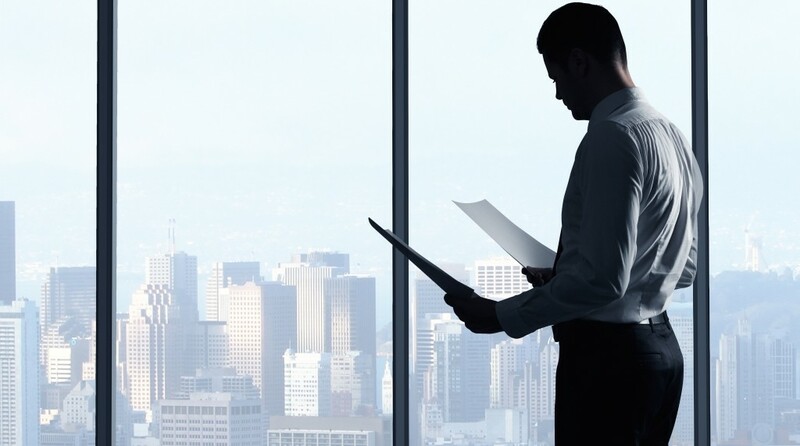 As part of the hedge fund formation process, the attorney works closely with the fund sponsor to craft the terms to which the fund and its investors will be bound. When properly structured, hedge fund offering documents contain terms that adequately protect the fund sponsor and are attractive to investors. Hedge fund terms are driven by a combination of the market trends within the fund’s specific asset class and the particular needs and objectives of the fund. 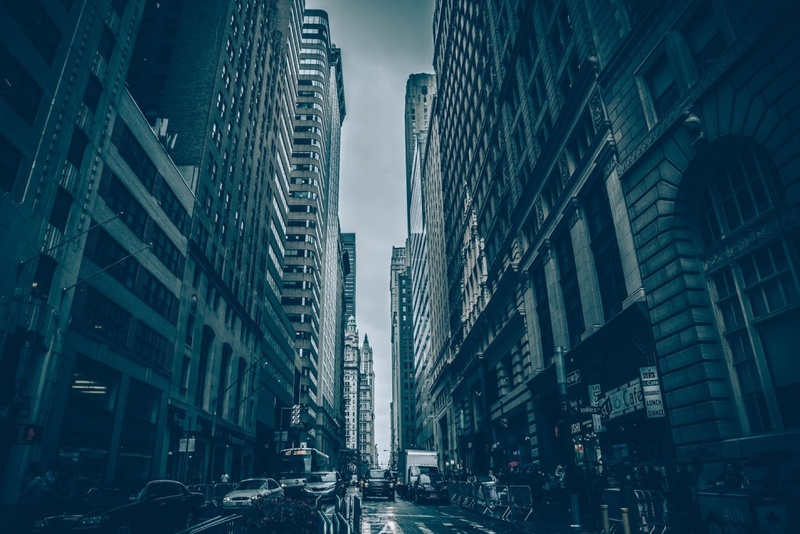 Hedge fund strategies encompass a broad range of risk tolerance and investment philosophies within a wide array of investments, including debt and equity securities, commodities, currencies, derivatives, real estate and other investment vehicles. The horizon of hedge fund investment strategies has seen unprecedented expansion in recent years. Below is a description of some of the more common hedge fund strategies. Note that hedge fund investment terms are driven in large part by the fund’s strategy and its level of liquidity. See our article: Brief Survey of Common Hedge Fund Terms.